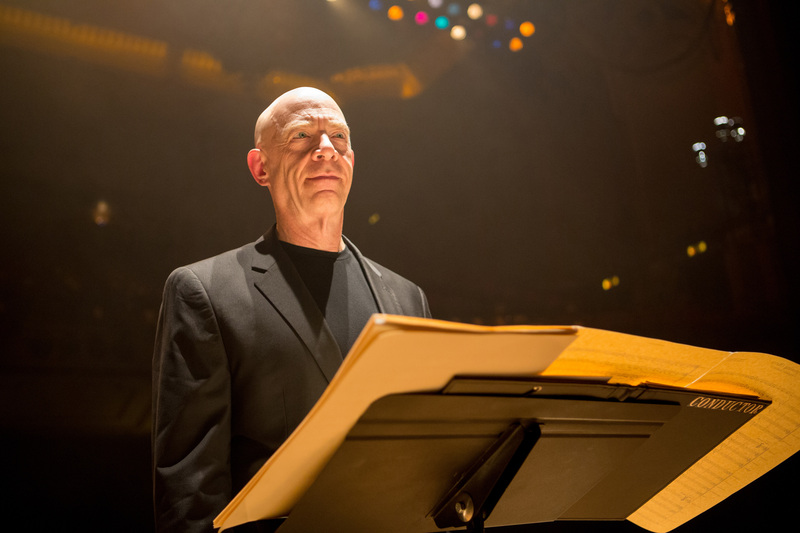 Whiplash is an impressive piece of work that is raw, exciting and isolative in its depiction of ambition and the lengths to which it can be realised and practiced. The film also impresses in its editing and sound design. They both flawlessly meld into creating short bursts of tension, which also have a beauty too which comes from the sheer talent of the musicians on screen and the music they play. Additionally the film features a gripping, sweat-inducing central performance from Miles Teller. His character, Andrew Neiman is a young, ambitious man who wants to be the greatest musician of the 20th century as he states quite firmly to his family halfway through the picture. One of the biggest discuission points of the picture is J.K Simmon’s performance as Terance Fletcher, the provocative and stern music teacher who strongly believes in his teaching method of young Neiman. As of this moment, Simmons has been awarded the Academy Award for Best Supporting Actor. The Oscar is much deserved as the performance is very strong and a great example of the screenplay, direction and acting harmonising well. From a screenwriting point of view, the writer shows us Fletcher’s behaviour to such extreme degrees throughout its running time. This is interesting as it’s essentially not asking us to rationalise his behaviour but merely see it. Towards the end of the film, we get a quiet, completive moment where Fletcher tells Neiman why he teaches the way he does. It is a great way for the audience to understand his method without being spoon-fed easy to digest pseudo-psychology that makes us sympathise with him. In terms of direction, the early scenes almost depict Fletcher as a terrifying, monstrous omnipresent figure. Many of the shots of him are seen through peepholes, from the drummer’s point of view where we are looking up at him, and occasionally obscured shots where we just see his face and hands. Finally, J.K. Simmons brings the character to life, very well, not being too showy, and using facial expressions to the fullest in showing his current state of mind. One always feel that something is grinding in Fletcher’s head even when he is not judging how the band are playing. Simmons brings this subtle nuance as well as many others to a well-rounded character, which make Whiplash an exhilarating success, even if one does not have an affinity for Jazz.